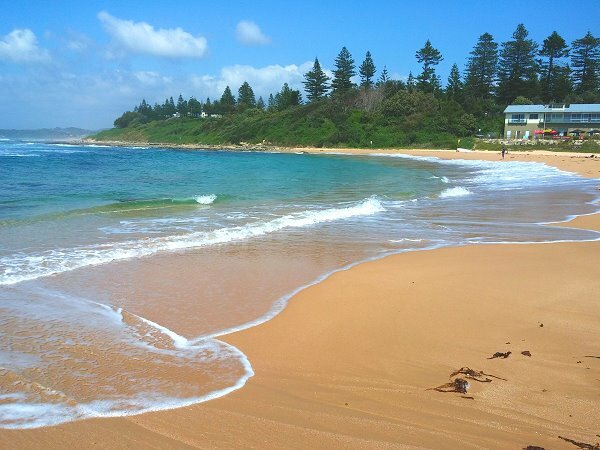 The Entrance beaches rival some of the best in Australia. 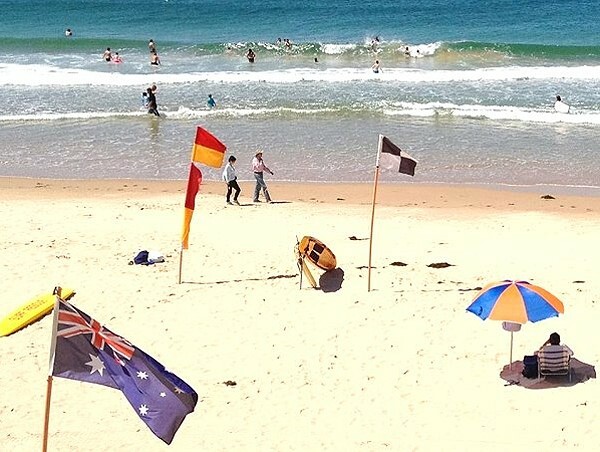 The Entrance Beach, North Entrance and Shelley Beach offer clean, clear waves patrolled by surf lifesavers in the summer months. 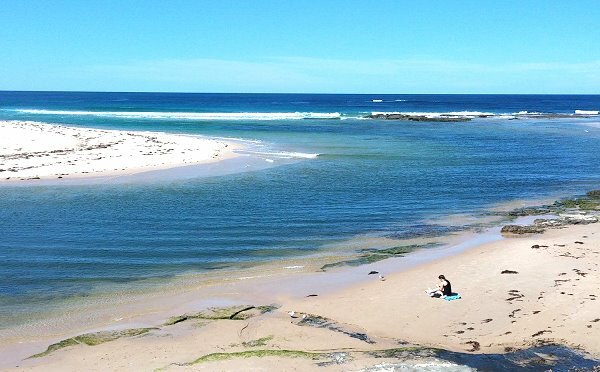 For a gentler dip, enjoy the calmer waters of Toowoon Bay which also has trained lifesavers on duty. For the littlies, splash in the shallow water pools adjoining The Entrance channel or head to the splash pool in the town centre. Avoid the centre of the channel as strong currrents are known to get swimmers into trouble. If there is a “No swimming sign” displayed then please obey it. If the beach is too rough then try the saltwater ocean baths that offer an Olympic sized pool plus 2 smaller kid’s pools. With lifesavers, change rooms, bench seats, shade sail and a kiosk on site, it is always a popular choice with the family. 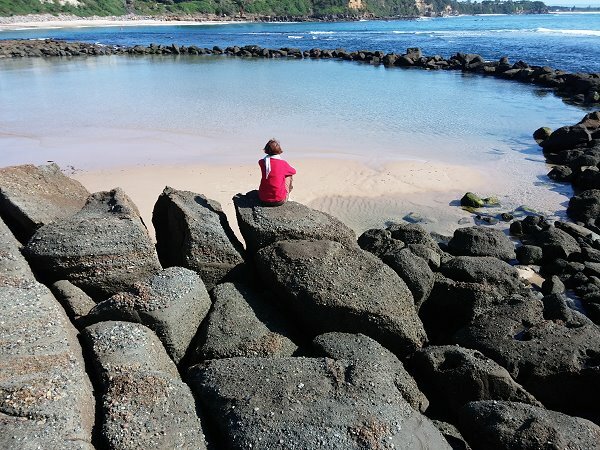 For those happy to explore, then head up to the unique rock pool at Cabbage Tree Bay near Norah Head. Soldier’s Beach south of Norah Head is another patrolled beach offering good waves for swimming and surfing. Water temperatures at The Entrance vary from an invigorating 16-20 degrees C, from June to October, to 20-25 degrees C from November to May.